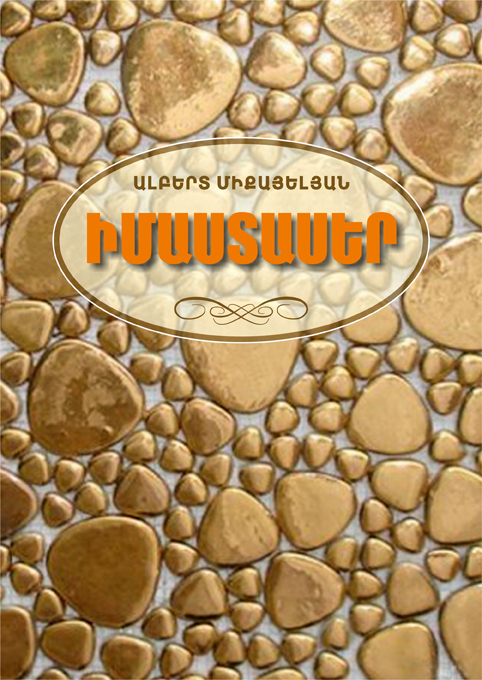 The book is a treasury of world thought, where the thoughts, sayings of great thinkers, of Armenian and foreign writers, scientists, art critics, political as well as figures of different times, are collected. The book includes puns, jokes, conversations, encyclopedic, interesting information, catchwords, figurative judgments, definitions. More than five thousand sayings and four hundred encyclopedic articles are included in this book.